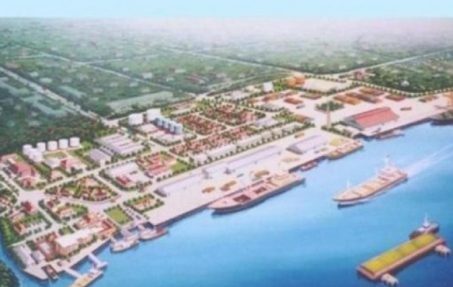 Dhaka (ANTARA News) – The Bangladeshi government has offered Indonesian investors to build Special Economic Zones (SEZ) where they can build factories or warehouses in the country, Indonesian Ambassador to Bangladesh Rina P. Soemarno stated. “Bangladesh seeks to create a business climate that allows foreign businesses to invest easily. They offer Indonesian businessmen to establish a kind of export processing zone,” Ambassador Soemarno noted here, Tuesday. SEZ is an area where the business and trade regulations applied are different from other countries. SEZs are located in a country`s national borders with several objectives, including to increase trade and investment, create job opportunities, and implement effective administration. The SEZs are facilities provided by the Bangladeshi government to foreign investors to set up factories or warehouses. The investment facility offers incentives for export-oriented businesses. “Bangladesh is keen to position itself as a hub (activity center), but its connectivity is still lacking. They have no deep sea port. If foreign investors establish factories in Bangladesh, the country could increase national exports,” Ambassador Soemarno noted. She remarked that so far, various investors from several countries, including Singapore and South Korea, are utilizing the investment facilities of the SEZs in Bangladesh. According to Ambassador Soemarno, Indonesia can increase the volume of trade with Bangladesh by utilizing the SEZ facility. Indonesia ranks fifth out of Bangladesh`s 15 main trading partners. Over the past few years, the value of bilateral trade between Indonesia and Bangladesh has been increasing, with a surplus for Indonesia. The volume of trade between the two countries provides a surplus of above 80 percent for Indonesia. 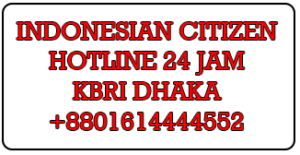 Meanwhile, Bangladesh is the seventh-largest contributor to Indonesia`s trade surplus.